House slippers just became more comfortable than ever. 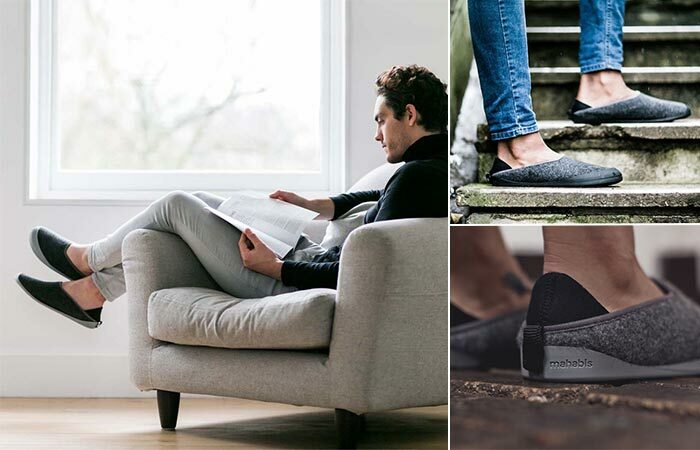 We’re talking about the Mahabis Classic Slippers. First of all, the insole is cushioned making them extremely cozy and providing a perfect fit. Secondly, they have a really cool feature -if you’re using them outdoors, the TPU sole that makes them feel basically like sneakers. In case you don’t need it, simply detach the sole. These slippers have a wool lining that will keep your feet warm. Besides all these features, what’s also great is the fact that they are very lightweight and easy to wear. The thing that additionally contributes to it is the collapsible neoprene heel that allows you to simply slip them on and go. 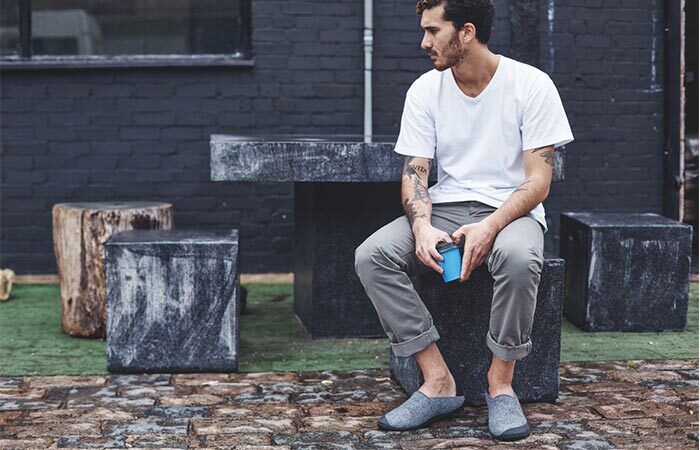 Thanks to TPU sole, these slippers are perfect for the outdoors as well. When you want to wear them inside, all you have to do is detach the sole. When you want to detach the sole, you can do it in just a few seconds. Also, if you thought that wool might not be so breathable, you’re very wrong because these slippers actually prevent overheating. As for the colors, they come in light and dark grey. The way you can personalize them a bit is by choosing the color of the sole- they come in a variety of colors. The slippers feature a wool lining. They are very comfortable, breathable and easy to wear. There are three different models. Besides the Classic one, there are Summer and Luxe editions. The Summer features a breathable mesh upper and Luxe uses European leather mixed with soft sheep wool. 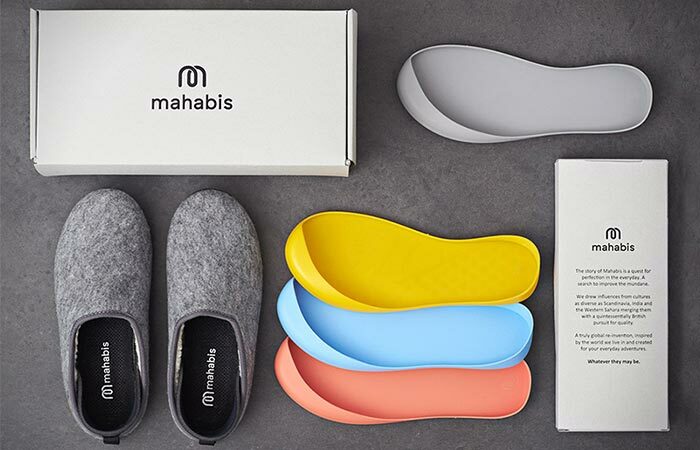 You can always order extra soles in many different colors as well as Mahabis accessories like slipper and sole bags. You can get the sole in many colors. As for the slipper itself, it’s available in light and dark grey.